In 2016 Michael Cruse was named the Winemaker of the Year by the San Francisco Chronicle but by that time he had already become a cult figure and leader in the new wave in the California wine world. Michael’s elevation to cult winemaker was made inevitable by his now impossible to get Ultramarine line of single vineyard methode champenoise sparkling wines but it is his Cruse Wine Co line that best expresses what he’s all about and to explain that we’ve got to start with the obscure grape Valdiguie. Back in the early, wild west days of wine in California, hundreds of acres of Valdiguie were planted around the Napa Valley. The wines that were made from this unappreciated Rhone varietal were fresh, fruity, easy to drink, and usually fermented carbonically, making the wines akin to Beaujolais. Presumably this is why it became nick-named Napa Gamay. Since then, the rise of Cabernet and Chardonnay has literally changed the landscape in California with only 21 acres left planted to Valdiguie, most of it not even being used. What once was quintessential to the identity of California and Napa wines, an inseparable part of the state’s winemaking history, has been all but forgotten. 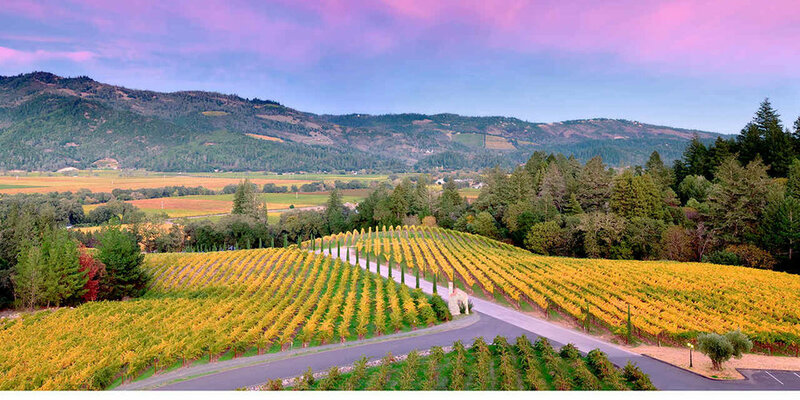 Cabernet rules everything in Napa, and it’s ascension all but erased our memory of Valdiguie. This is why people like Michael Cruse are so important. 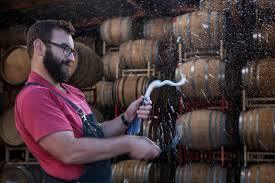 They remind us of what is possible, that in America we have a wine culture too and that that culture has a history. In 2013 Cruse WIne Co was founded. Focusing initially on the sparkling wines of Ultramarine, Cruse slowly diversified his line of wines across a myriad of styles. From single vineyard Valdiguie, to Pet-Nats of St. Laurent, to Tannat, Michael’s line is anything but conventionally ‘Napa-esq’. But therein lies the charm! These wines are from extraordinary terroir, affordable because it’s not Chardonnay and Cabernet, fascinating because they are unique, and oh-so-perfectly Californian. 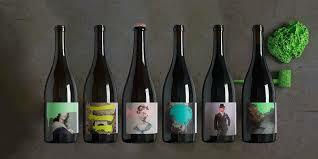 Michael’s wines are ripe, fresh, fruity, fun, effortlessly balanced, and giving in nature. These wine paint a very different picture of American wine beyond the legacy wines, the baller bottles, the over-oaked and over-ripe, and it’s a vision we prefer. Hopefully, someday, we’ll get to drink Ultramarine, but we still feel privileged satisfied to drink his namesake wines. 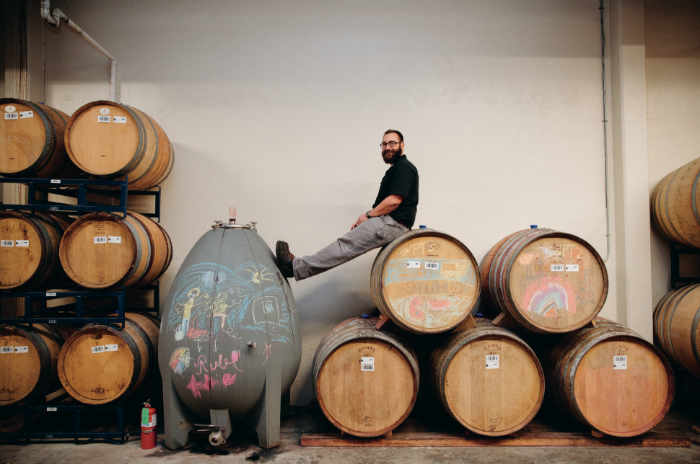 At only 6 years old, Michael Cruse has re-shaped the winemaking landscape of California. We’re excited to see where he goes and what he does in the future. We’re also excited to get to offer you a special selection of Cruse Wine Co wines for 10% off all month. As an added treat, come and check us out from 5-7pm on March 29th when we’ll have the man responsible for bringing Cruse wines to MA (our friend Chase of Arborway Imports) in store to pour every Cruse bottling we’ve got!